Have you heard? Our eFiling Portal, First Connect, now allows you to view all of your Odyssey filings, even if they were submitted through another portal. The best part is it happens automatically. 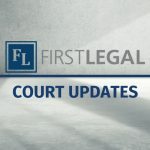 When you log into First Connect, any eFilings that have been submitted by you directly through the court portal or any other Odyssey portal will be "imported" and displayed on your account with the word "Imported" in the Filing ID column. This way, you are able to see your filing history, access file stamped documents, and easily click case numbers to add them to your First Connect eFiling account. All of this occurs just by logging in! We will check for any new information on subsequent logins as well. Don't worry - these features come at no extra cost! It is just a means to provide you access to your full filing history. 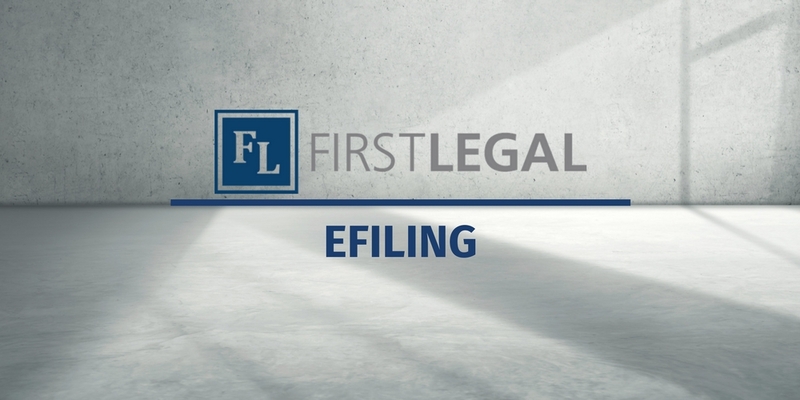 email us at eFiling@firstlegal.com or call us today at 877.399.5562. Don't forget that First Legal has the ability and experience to eFile on your behalf in every court where eFiling is accepted! With the most comprehensive eFiling program in the industry, you can be sure that our team will provide excellence in service and quality.